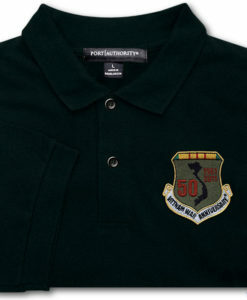 Commemorate the 50th Anniversary of the Vietnam War with our Vietnam War 50th Anniversary Hoodie. Commemorate the 50th Anniversary of the Vietnam War with this ultra comfortable & durable hoodie! The unisex fit of this hoodie looks great on both men & women.